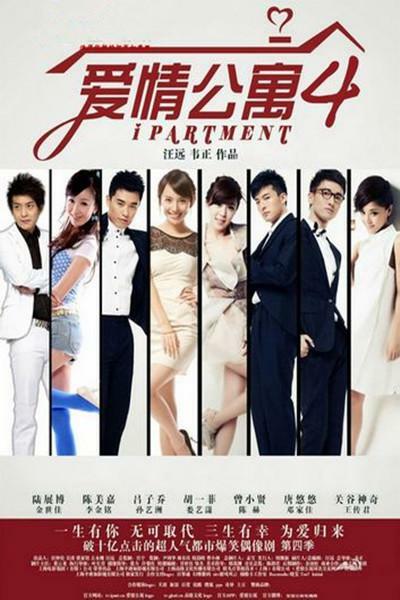 A story that follows a group of young men and women living at a basic apartment. Hu Yifei (Lou Yixiao) and Nuo Lan (Liu Mengmeng) sprain their ankle while playing tennis. 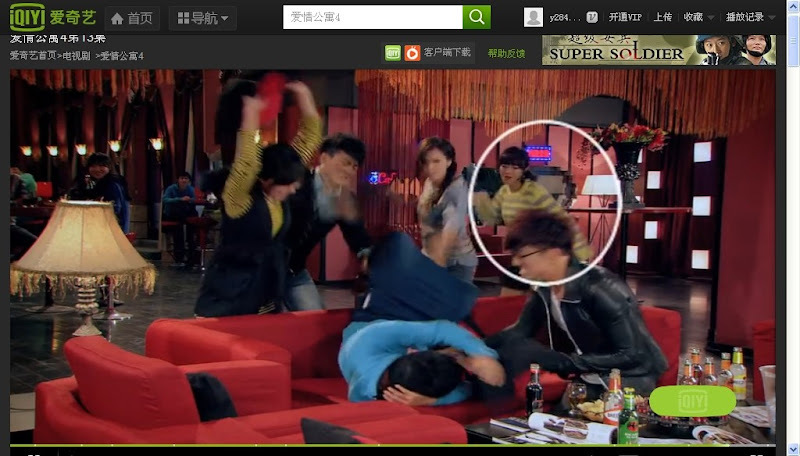 Zeng Xiaoxian (Chen He) tosses a coin to decide who to save. Lady luck doesn't seem to be on his side this time because he has a tough choice to make. On one side is the sweet and adorable Nuo Lan while on the other side is the confident Yifei. 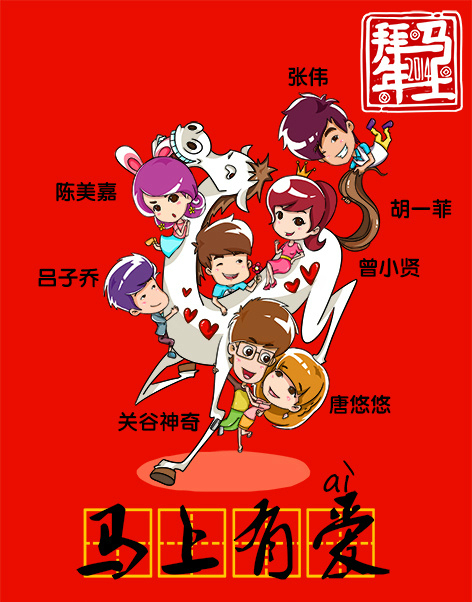 Who will Xiaoxian end up with? Tang Youyou (Deng Jiajia) accepts Guangu Shenqi's (Wang Chuanjun) wedding proposal. 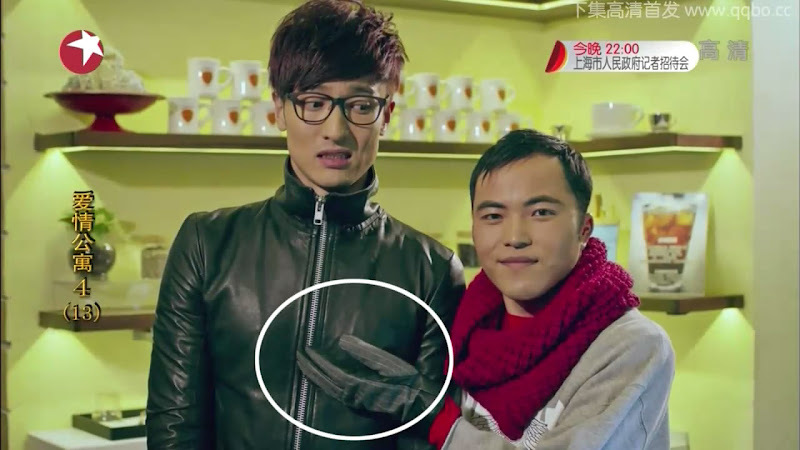 However, Guangu discovers that Youyou is not pregnant. In this small apartment, who's the one that's actually pregnant and who is the father? 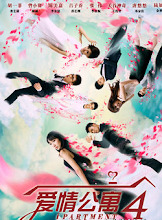 Lu Ziqiao (Sean Sun) continues to lead a carefree life and even creates a one of a kind job occupation just for himself. 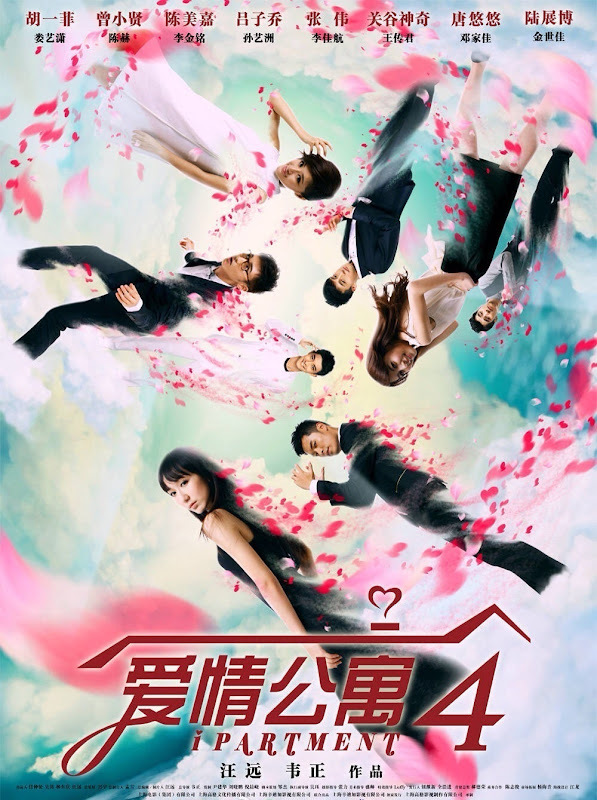 The rumors about someone in the apartment being pregnant knocks him to his senses and after a series of events, he realizes how important Chen Meijia (Li Jinming) is to him. Is it too late? Lin Wanyu's departure has left Lu Zhanbo (Jin Shijia) devastated. He accidentally discovers a green organization with a mission to save the world and it ignites his old aspirations even though Hu Yifei and the others do not support his new endeavor. 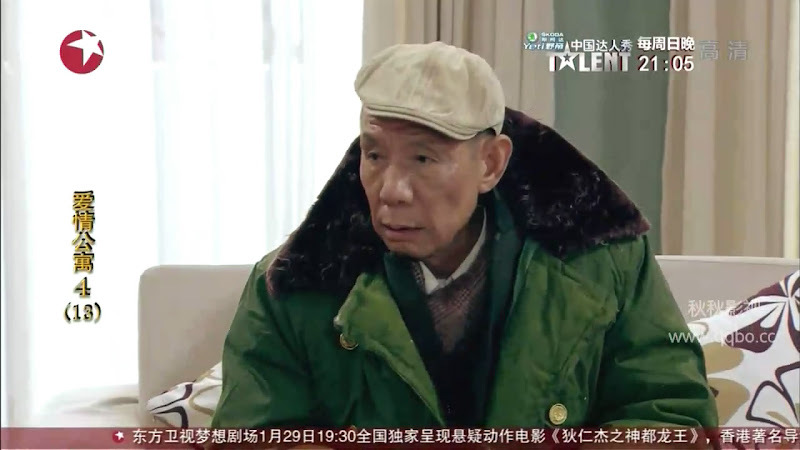 Zhang Wei (Li Jiahang) returns to the apartment still unlucky as before. When his beautiful rumored girlfriend and a lawsuit enters his life consecutively, can he cope? 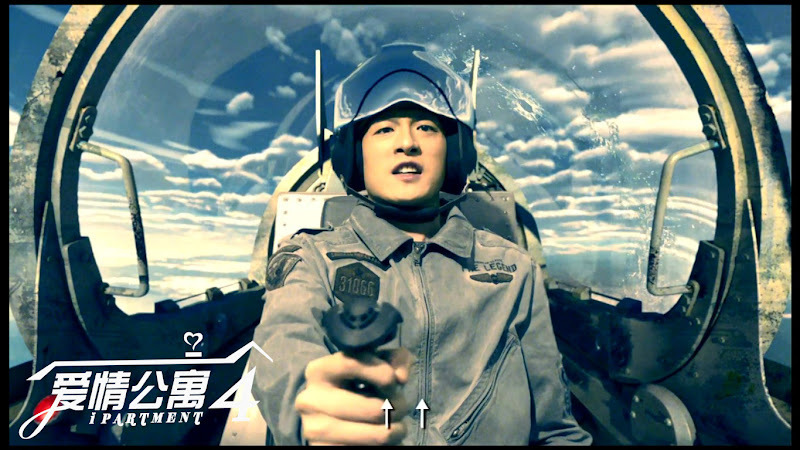 Hu Ge, He Jiong and Du Haitao guest star. 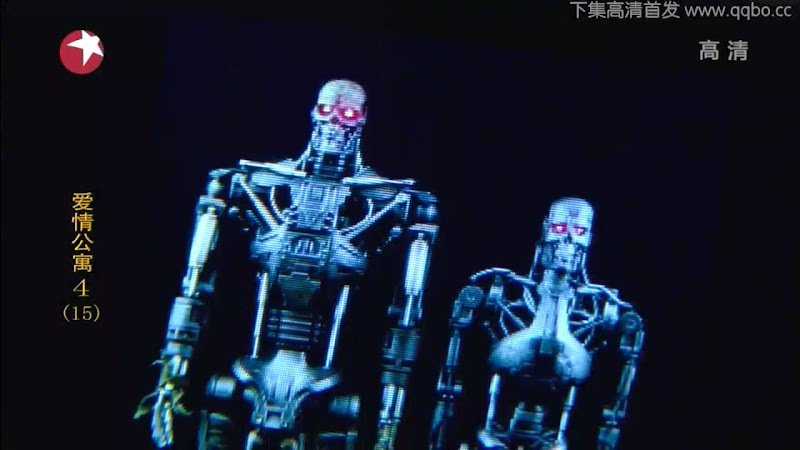 Filming lasted three months beginning in November 2012 and ending in January 2013. 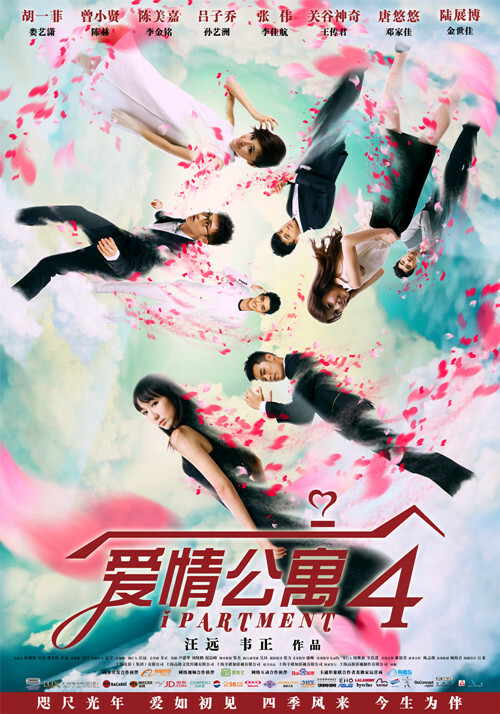 The cast returned for a spinoff that aired as a web drama in 2015. 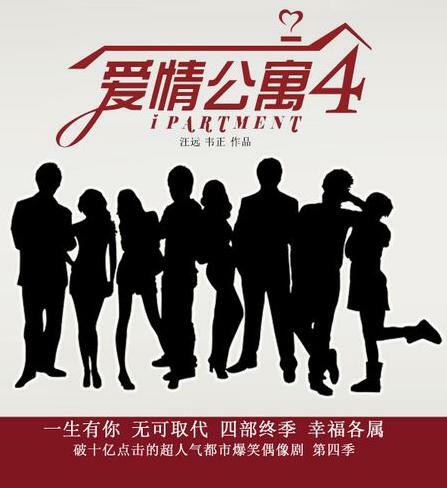 Let us know why you like iPartment 4 in the comments section. Please also share these fun facts using the social media buttons below.